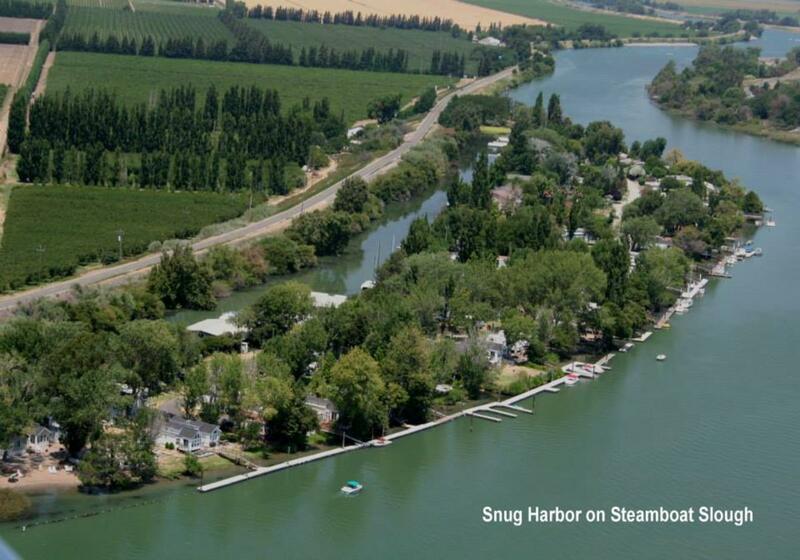 Snug Harbor Resorts, LLC is one of the few waterfront privately-owned parks in the amazing Sacramento San Joaquin Delta area of Northern California. 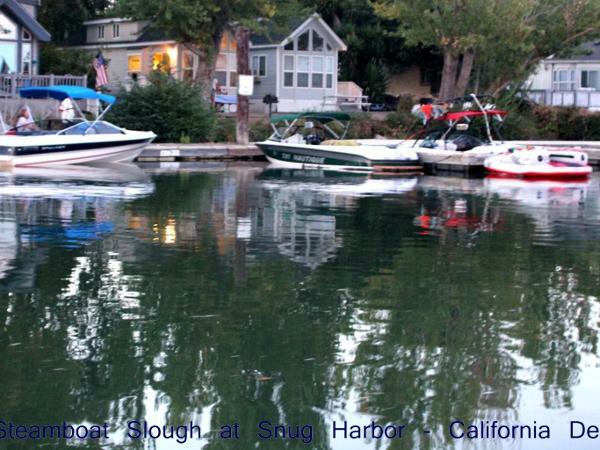 Snug Harbor is a peninsula off Ryer Island, on freshwater Steamboat Slough. You can reach us by the Miners Slough bridge(SR 84) at north end of Ryer Island, or use one of the car ferrys that come to Ryer Island. 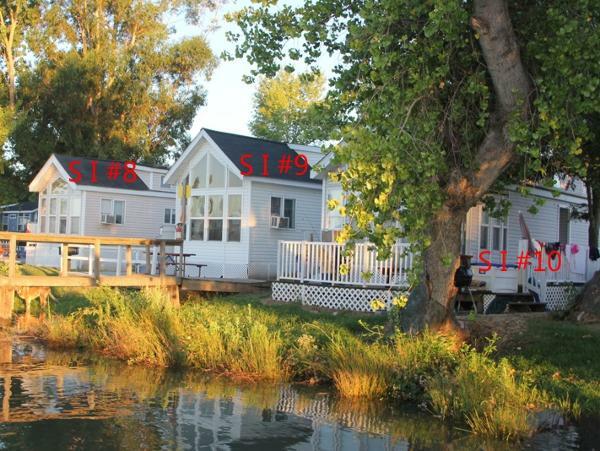 The resort was named best small park of California due to its many waterfront full hookup RV sites with dock space available right at water's edge, and the cute Cape Cod style cottages also located water's edge. 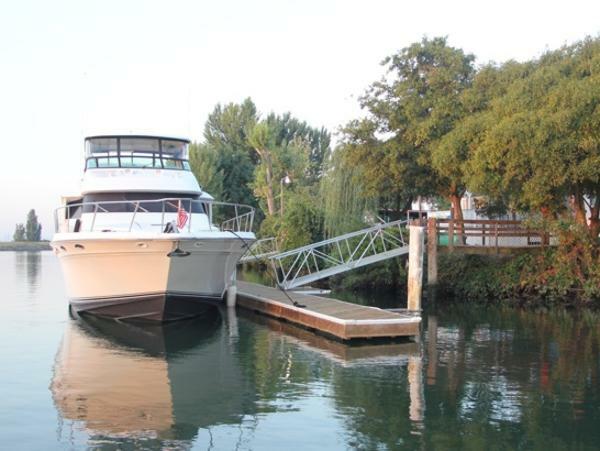 On Snug Cove there are covered boat berths and open side ties. Favorite pass times here are fishing, boating wake boarding, water ski, canoe, kayak, bike riding, running, hanging out with friends at the sandy swim beach area, or relaxing under a shade tree reading a good book. We are near the Delta towns of Rio Vista, Walnut Grove, Clarksburg, Isleton, Locke, and of course, the largest city is Sacramento which is 36 miles northeast of us. We are also a 15 minute drive from the Delta wine tasting region in Clarksburg, or 25 minutes from the Lodi wine tasting region or 60 minutes from the Napa Valley region!